The arrival of Montblanc’s products to Iguana Sell has been a great success and we are honored to be able to offer the very best of the brand! 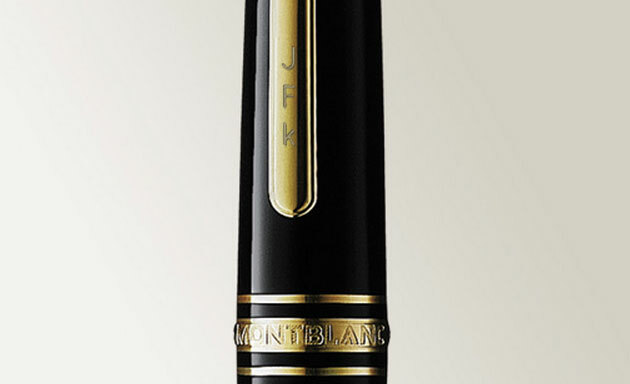 Montblanc offers a great variety of interesting services, such as its engraving. A form of customizing your writing instrument, as if it were an extension of your own hand. Many of you may be interested in engraving your initials, a special date or name. That’s why we would like to share with you the different styles and how it would look like in your pen. I hope I have helped you! 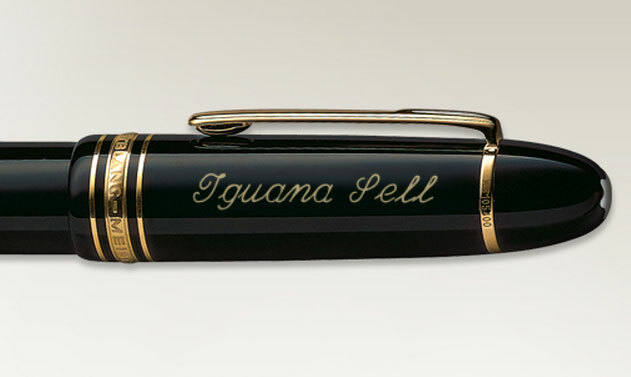 If you need further information, do not hesitate in contacting us to info@iguanasell.com. 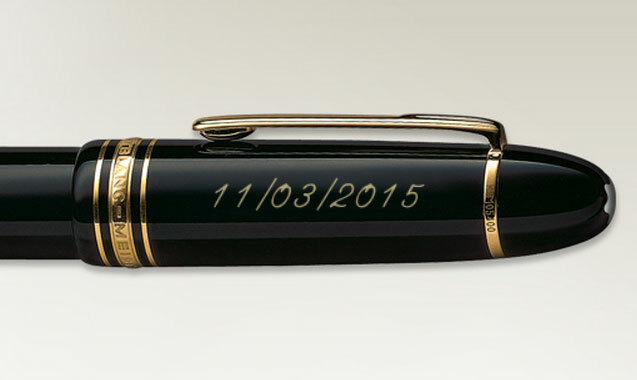 New Pelikan Maki-e Koi Fountain PenThe Pelikan Stresemann Fountain Pen has arrived!